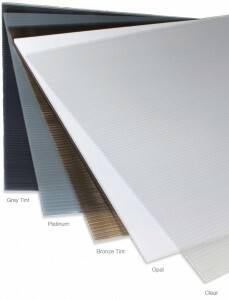 Laserlite Multiwall polycarbonate features 10 mm thick polycarbonate sheets. 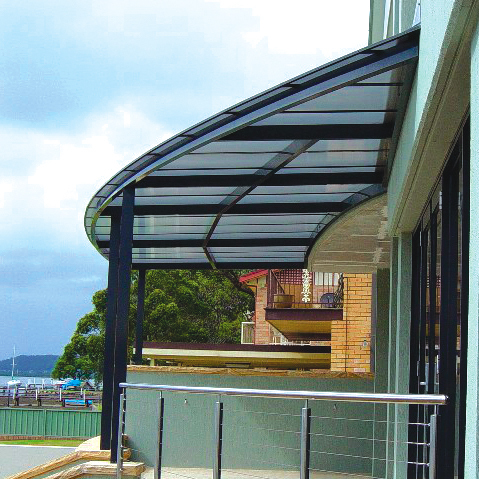 Matched with an Aluminium glazing system to provide flexibility with design and ease of installation. The flat sheets give a modern look to the system. 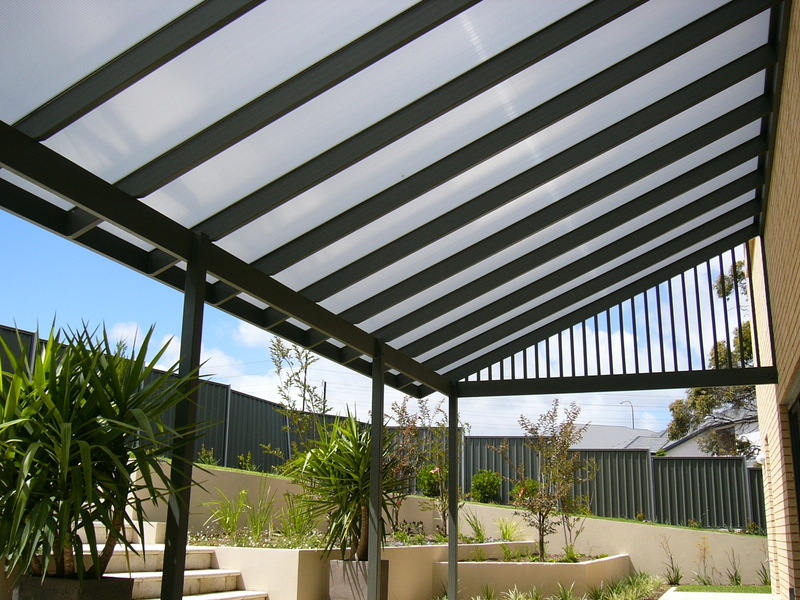 The Laserlite Multiwall polycarbonate sheets are available in a range of colours so you can choose one that suites your patio area. 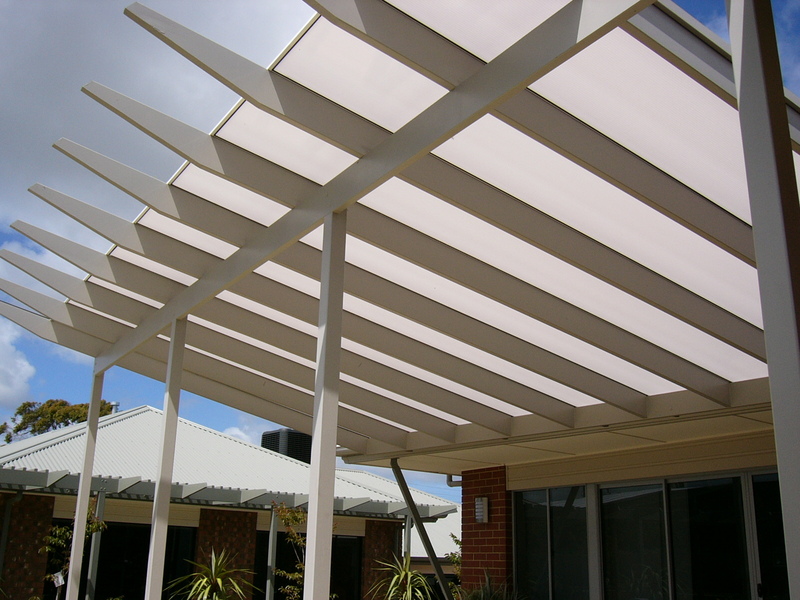 When rafters are at 1070 mm centres no purlins are required (except in high wind areas), giving the most aesthetically pleasing and cost effective structure. 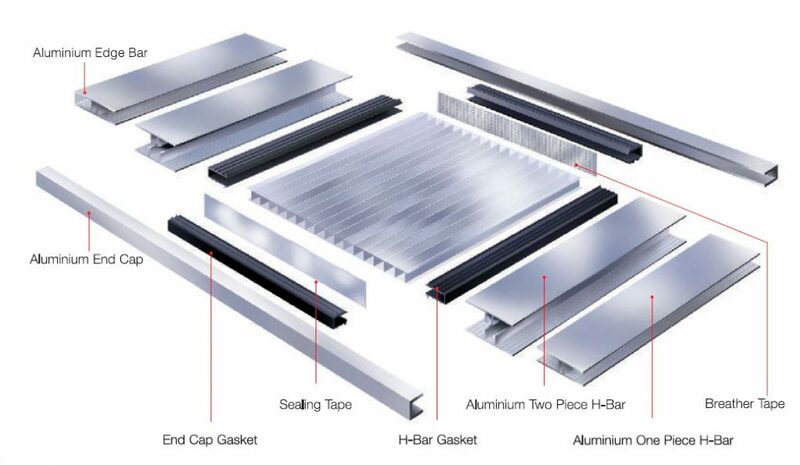 These sheets can be trimmed down to any width to suite existing rafter centers. 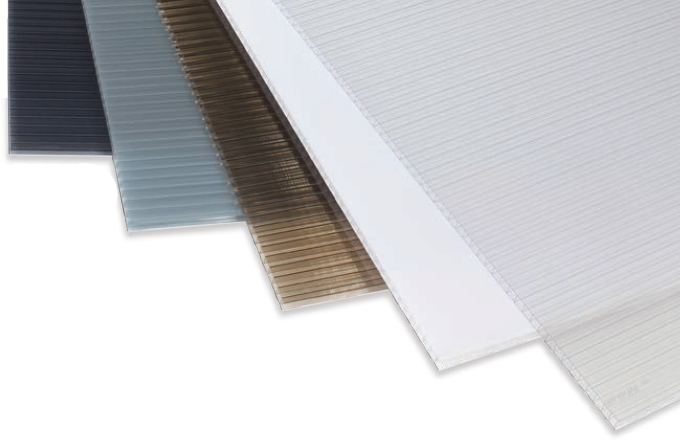 Laserlite Multiwall sheets should have a minimum fall of 5 degrees – this is important to keep your sheets looking good for many years to come. 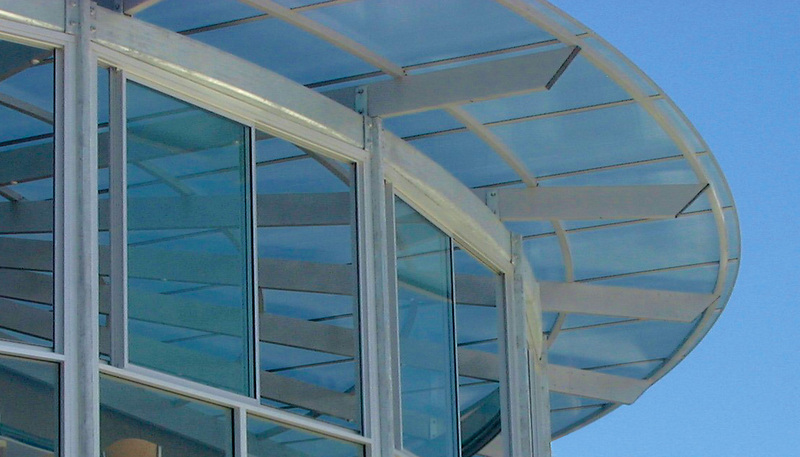 Silicons are not recommended for Polycarbonate sheeting – the aluminium glazing system is designed so that silicons are not required to be used on the polycarbonate. Sheets can be cut to length free of charge before dispatch, otherwise a fine tooth circular saw can be used to trim sheets on site. 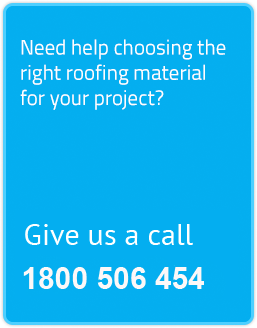 Download the full installation guide lines below, or give us a call to discuss the best way to use this system.